The Syracuse Crunch have officially clinched a spot in the playoffs for the third straight year. 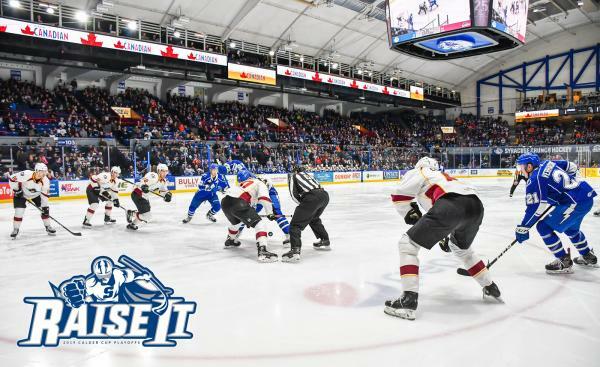 While the division is still up for grabs and their first round opponent yet undetermined, the Crunch will open the series at home on Friday, April 19. Syracuse currently sits atop the North Division and is second in the Eastern Conference with a record of 45-21-4-3 and three games remaining in the regular season. Get your tickets today and use code SYR for a special discount. Click here for tickets! The Syracuse Mets have officially kicked off their first season as the Triple-A affiliate of the New York Mets. Come out and cheer on your Syracuse favorites (like Tim Tebow!) 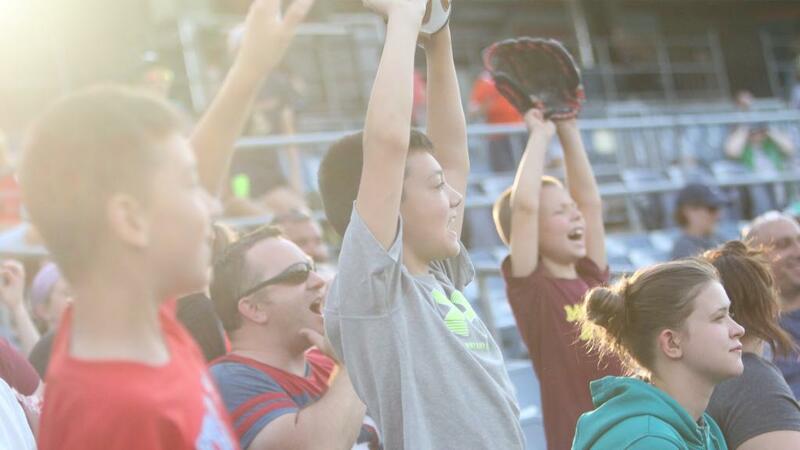 all while enjoying one of the ever-popular promotional days like Taco Tuesday, Dollar Thursday, Kids Eat Free Sunday or Craft Beer & Fireworks Friday. Come out on Sunday, April 21st and take your picture with the Easter Bunny at the Visit Syracuse photo booth! Tickets can be purchased anytime at SyracuseMets.com. 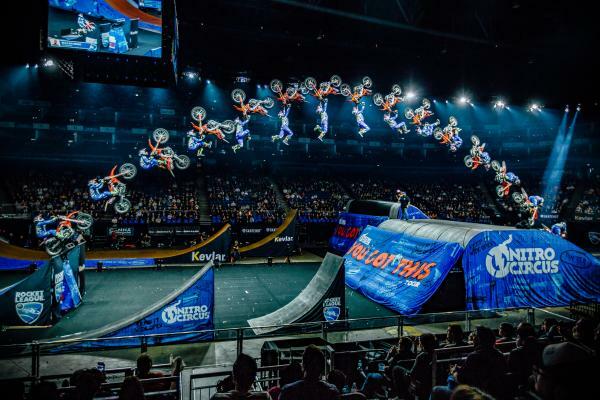 The You Got This Tour is an adrenaline-charged spectacle featuring the best athletes in FMX, BMX, skate, scooter and more, including multiple X Games medalists. TBT is a 5-on-5, winner take all tournament with a grand prize of $2 million. 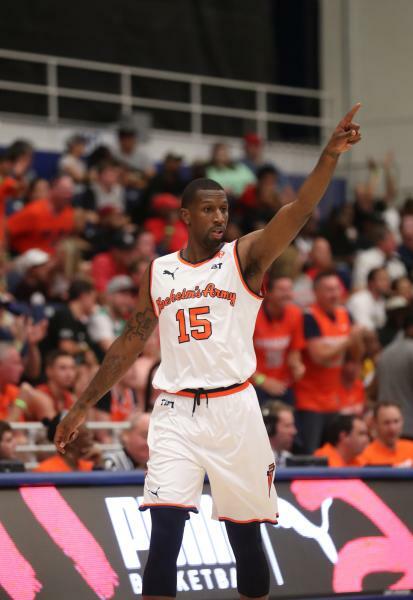 Local favorite, Boeheim’s Army will play host to the one of the eight team regional rounds.